The BodywoRx Clinic uses movements as medicine providing assessments and sessions for individuals to strengthen and improve efficiency of their mind and body through Colon Hydrotherapy, Pilates, and Infrared Therapy. We offer Pilates Privates, Duets, and Open Gym. 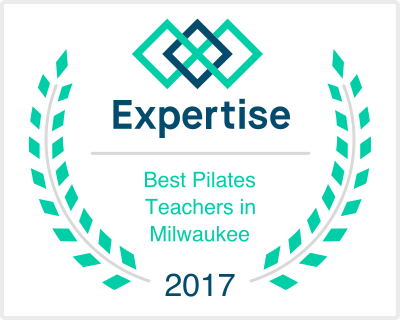 Along with using unique Pilates exercise equipment you will have the opportunity to learn a comprehensive program and be classically taught by Ms. Emily, Certified Master Pilates Instructor, TPC Master’s & Advanced Program Graduate, PMA®-CPT. Classical Pilates can help sports training and physical rehabilitation of all kinds. Come experience the opportunity to stretch, strengthen and balance your body. 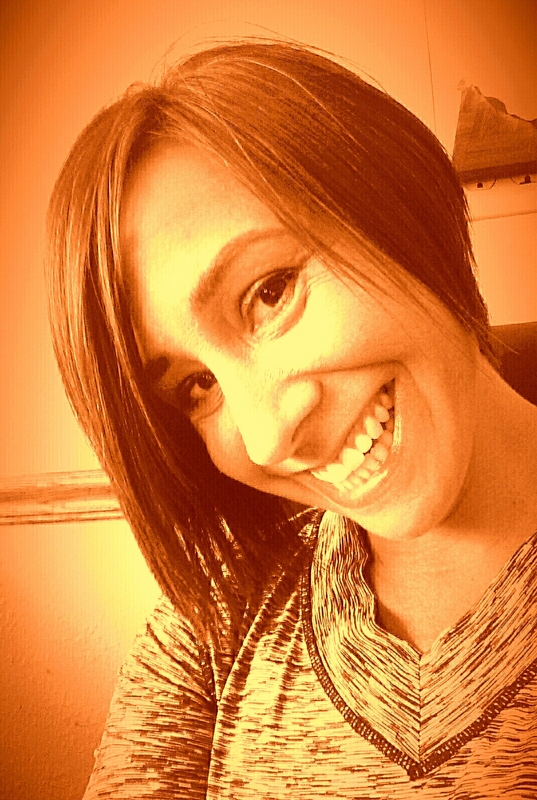 Ms Emily will give you the opportunity to learn a comprehensive Pilates program (exclusively using Gratz Pilates equipment), while educating you further about your mind-body connection. 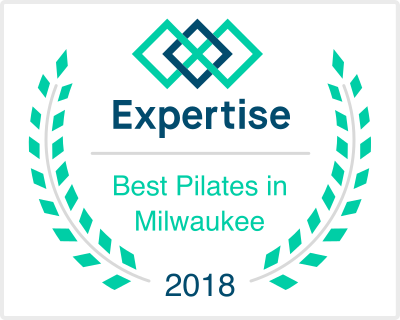 Classical Pilates can help sports training and physical rehabilitation of all kinds, but Ms Emily is able to customize programs for each client due to her mature perspective on movement inside and outside the body, empowering a variety of clients. Before her Pilates career began, Ms Emily completed her B.S.B.A. in Hotel Management and B.A. in Studio Art at Berea College in Berea, KY. Her love for movement and the efficiency of the human body was established early on in life through sports and cooking. Her desire to learn more about health and fitness continued after college. 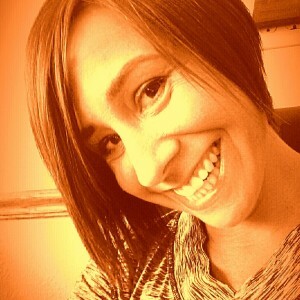 She passionately worked for Standard Process (a company committed to providing the safest, highest quality dietary supplements), then she became a Certified Colon Hydrotherapist and a Certified Master Pilates Instructor. Ms Emily was privileged to achieve her Advanced Teacher Training diploma through The Pilates Center’s world renowned Advanced Teacher Training Program with master Pilates teacher Samantha Walley in Redondo Beach, CA. She continued her studies in Pilates and gained a Master’s diploma through The Pilates Center’s Master’s Program studying with master Pilates teachers The Taylor Sisters (who received their Pilates training in New York City at the original Pilates Studio and were certified as teachers by Romana Kryzanowska, heir to the classical tradition of Joseph Pilates), Debora Robinson Kolwey, Kelli Burkhalter Hutchins, Kaile Larson Ziemba, Leah Wecksler, April R. Ingham, Whitney Leigh Grafa, and Kelly Smith in Boulder, CO.
Ms Emily actively pursues continuing Pilates education by attending annual conferences and workshops with some of the world’s leading teachers, including: Jay Grimes (student of Joe Pilates and Clara Pilates), Chris Robinson, and Kathi Ross-Nash. Other Licensed Teacher Trainers that she has taken workshops and lessons from is Erika Groff, Debby Orlando, and Jill Wolf. 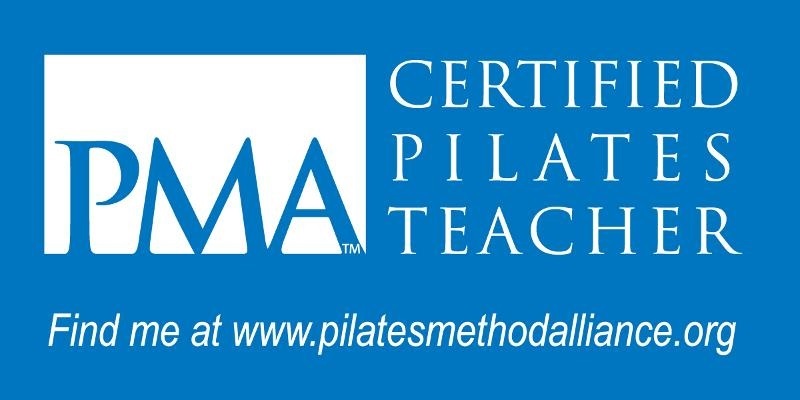 She now is a PMA Certified Pilates Teacher through the Pilates Method Alliance. Today, Ms Emily continues her studies of movement through continued professional Pilates training, MFR (Myofascial Release) and Colon Hydrotherapy. 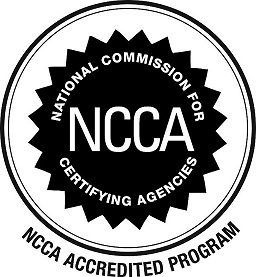 Verify our credentials with US REPS (United States Registry of Exercise Professionals Registry), I-ACT (The International Association for Colon Hydrotherapy), PMA (The Pilates Method Alliance), TPC (The Pilates Center) and John F. Barnes’ MFR Therapist Directory.